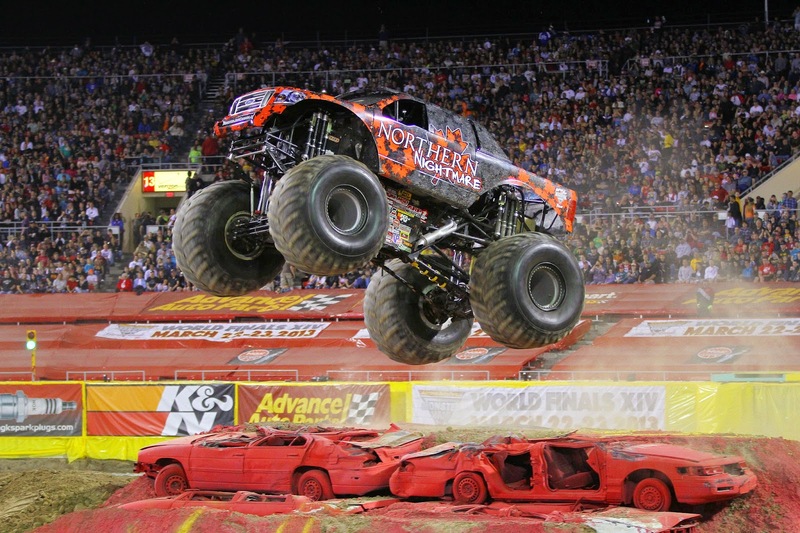 Livin' Life With Style : Monster Jam at The Rogers Centre + Giveaway! My son is OBSESSED with cars and trucks right now. Actually anything with wheels he plays with for hours on end. For Christmas, we bought him Monster Truck pajamas and he doesn't want to take them off. Lucky for him we have had a few quiet days at home, so we allowed him to stay in them all day. I feel I might need to run out today to buy another pair because I don't think he is going to let me take them off him to wash them, lol! 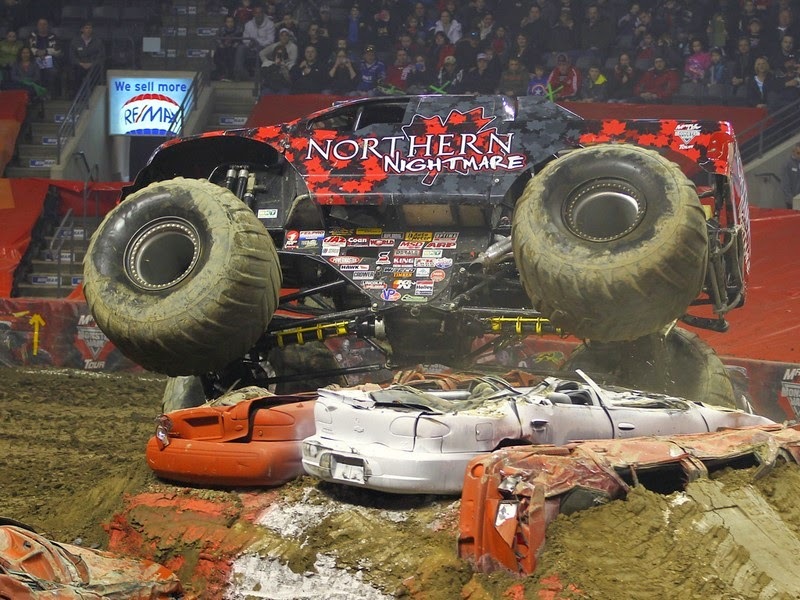 So needless to say, this is perfect timing for Monster Jam to be coming to the Rogers Centre January 17 and 18. We are going on the 17 and he couldn't be more happier! OMG I am just thinking as I am writing this...I have a feeling he is going to want to wear his pajama's to the show..oh no! The show on Saturday, January 17 starts at 7pm and on Sunday, January 18 it's an afternoon show which starts at 2pm. 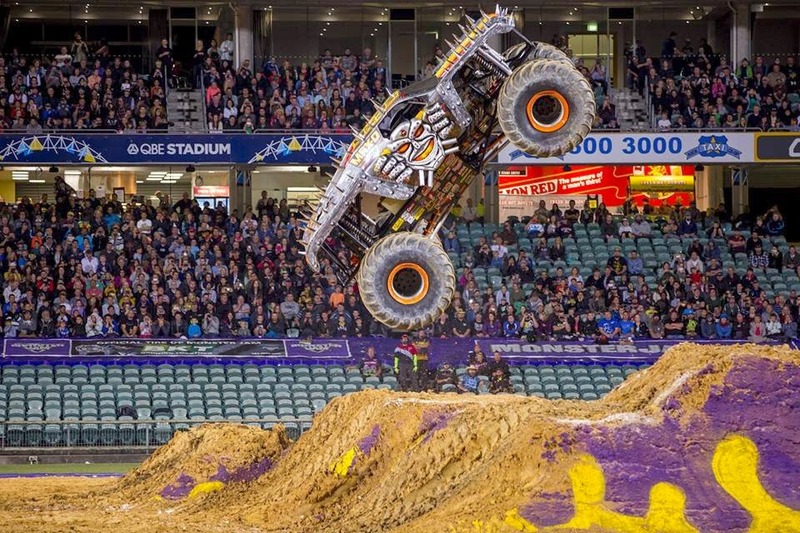 Tickets start from $20 and go all the way to $135. They also have an event called "Party in the Pits" which happens before the show. 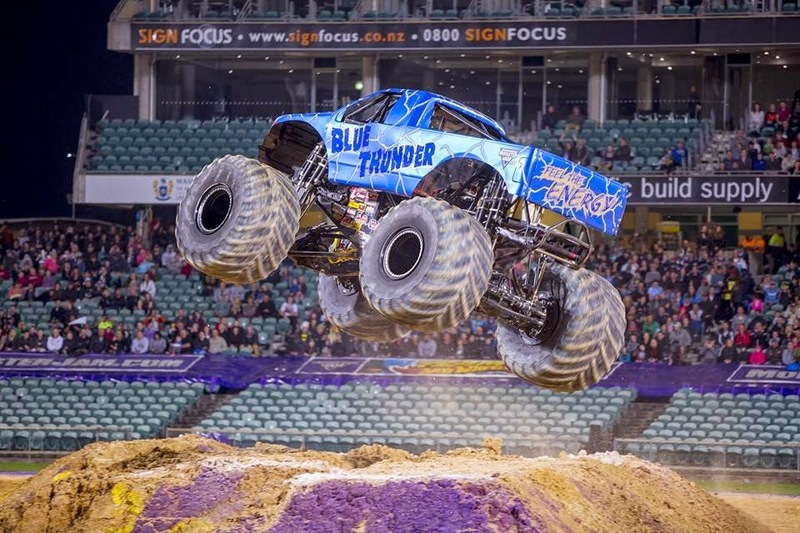 (Saturday from 3-5pm and Sunday 10:30- Noon) It's pretty cool because you get up close to all the Monster Jam Monster Trucks and you can snap a few pictures as a nice memory. Pit passes are $10 each and can be purchased with your tickets. It's best to purchase the tickets now because they will be $5 more the day of the show. If you have never been to a show before, it's definitely worth the experience to see it live. It's family friendly and great for kids for ages 2 and up. Here is a video to show you the highlights of the show. Want to win 4 tickets to the show?! This contest starts today, Friday, January 2, 2014 and closes at 4:00pm on Friday, January 9,2014 EST. Winner will be selected randomly and announced on Friday, January 9 at 5:00pm. This contest is open to Canadian Residents Only. Good Luck!